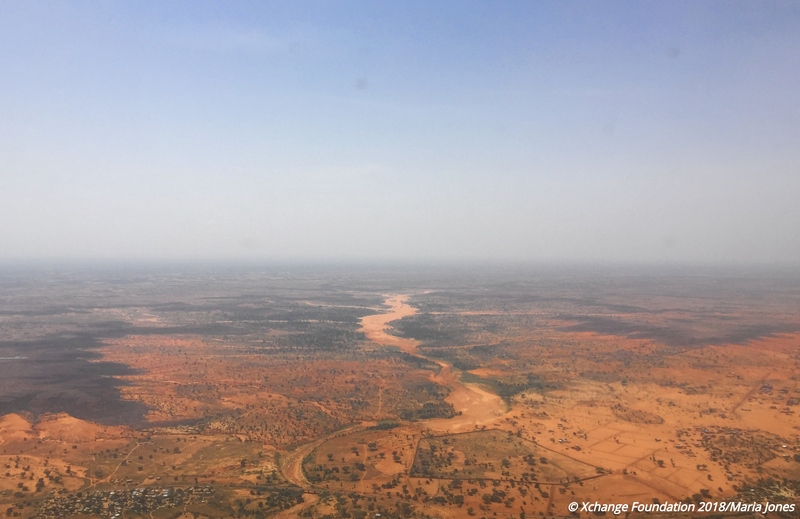 On February 1st, MOAS’ sister organisation Xchange published the first half of a two-part report on smuggling trends and the effects of European policy in Niger. Primary research was conducted during a field visit at the end of 2018 and the full-length version of Part One can be found via the Xchange website. To pique your interest, we’ve summarised this below and will update you with the second installment at the end of February. For questions related to the report, please email info@xchange.org. A landlocked state bordered by seven other African countries – Algeria, Libya, Chad, Nigeria, Benin, Burkina Faso and Mali – Niger has long been a crossroads for migration linking sub-Saharan Africa to the Mediterranean. Three quarters of African migrants arriving in Italy by boat in recent years have passed through Niger. In total, at least 100,000 migrants have travelled through Niger since 2000. For centuries, the Nigerien city of Agadez was an important trade hub. More recently, it had become a strategic location connecting various migration corridors that originate across West Africa and converge in Niger en route to Libya. A significant increase in traffic along these routes was registered after the fall of Libyan dictator Muammar Gaddafi in 2011, when the breakdown of the Libyan state fuelled an increase in northbound migration. Until the early 21st century, the Agadez region – which covers over half of Niger’s territory– was a popular tourist destination boasting the world’s highest mudbrick minaret. However, the Tuareg rebellions and the kidnapping of seven foreign workers in 2010 caused a dramatic drop in tourist numbers. Consequently, enterprising locals channelled their experience of navigating Niger’s deserts for the benefit of sightseers into the role of passeurs, or smugglers, transporting migrants across the Sahara. Facilitated by the infrastructure that had supported the tourist industry, the smuggling business prospered. Positive knock-on effects for the local economy included a renewed increase in demands for food, lodgings, healthcare and money transfer services. This booming economy soon attracted the attention of European policy-makers. Under pressure from the European Union – eager to close off access routes to the Mediterranean – in 2015 the Nigerian government passed a law to criminalise human trafficking. Law 2015-036 effectively made it illegal for non-Nigerien nationals to travel north of Agadez. 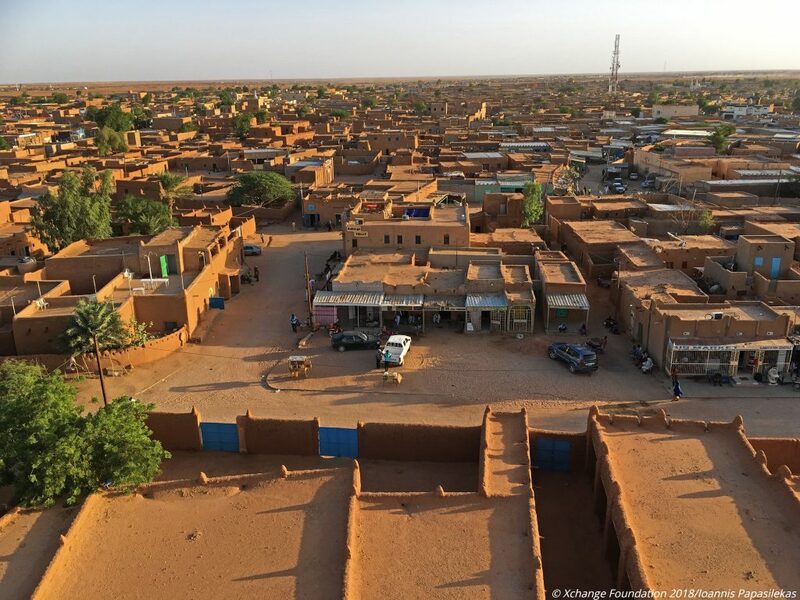 The criminalisation of smuggling-related activities has had dramatic consequences in Niger, including widespread unemployment, deepening poverty, and rising tensions between local and migrant communities. Agadez has unintentionally become a long-term destination for many migrants and refugees, including those who can no longer travel northwards, those who have been forcibly deported back to Niger from the Maghreb, and those who have turned back from Libya after failing to cross the Mediterranean. The increased presence of migrants residing in Agadez on a quasi-permanent basis represents a major strain on the region’s depleted local economy. Terrorist activity is also an ever-increasing threat, with a lack of alternative livelihoods reported as a risk factor for radicalisation. Former smugglers are eligible for EU-funded support to start up a new business, but many have been registered for months and have yet to receive any financial assistance. Smaller numbers of migrants still attempt to cross the Sahara illegally, creating a demand for an underground network of passeurs to enable clandestine crossings. With the smuggling economy pushed underground, migrants and refugees are exposed to greater threats and exploitation than ever before. Between October and November 2018, our research partner Xchange attended a total of 38 meetings, including interviews and individual or group discussions, to find out more about the developing situation in Niger. Check out www.xchange.org to read their latest report and sign up for regular updates on their ground-breaking research. If you are interested in the work of MOAS, please follow us on social media, sign up to our newsletter and share our content. You can also reach out to us any time via info@moas.eu. If you want to support our life-saving operations, please give what you can at www.moas.eu/donate. Every life matters. We provide life-saving aid and medical care to the world’s most vulnerable migrant communities.